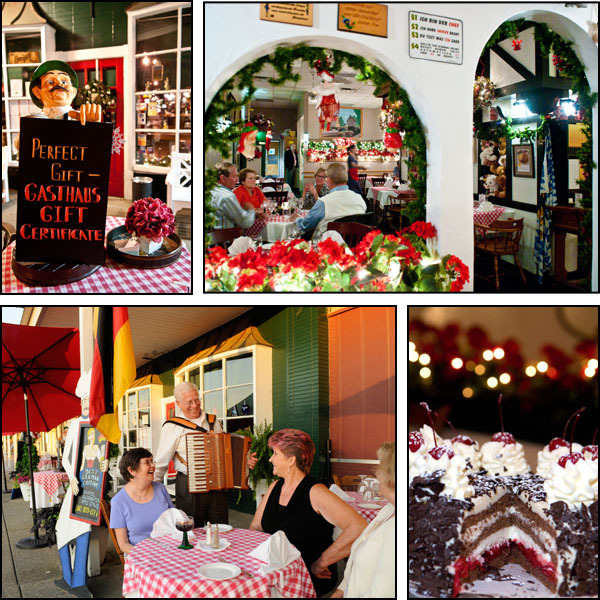 Oktoberfest « GASTHAUS: got 'kraut? 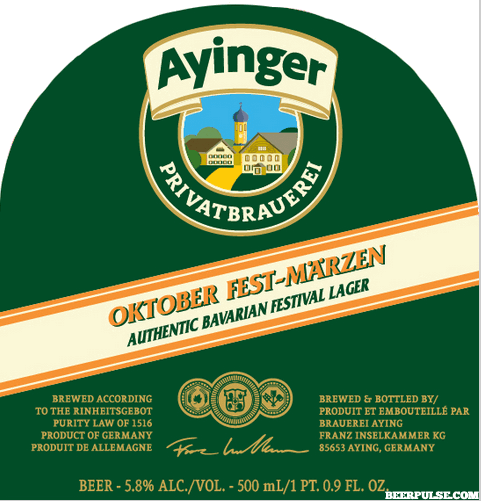 Ayinger Oktoberfest is back: Try one yourself! After many months of waiting this beer, brewed only during the late summer, is back as long as supplies last! Don’t miss out and try one yourself. It was a fun day of grilling out brats, talking to people, while enjoying perfect weather. We hope everyone had a great time! 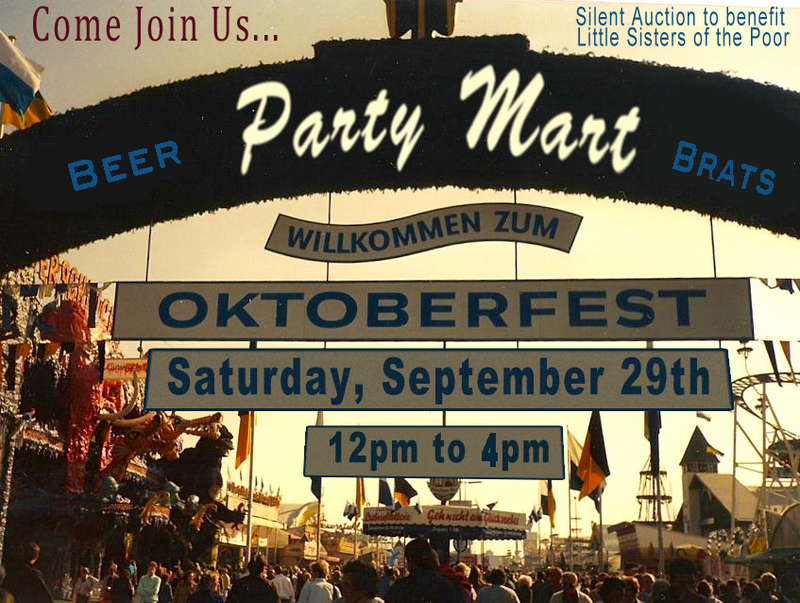 Last Saturday, October 29, 2012 we participated in the first, hopefully annual, Oktoberfest in conjunction with the Party Mart. Part of the proceeds will benefit the Sisters of the Poor here in Louisville. As you may have heard in the news The Little Sisters of the Poor have been affected by the embezzlement of their book keeper last year. The money raised at the Oktoberfest will hopefully help continue their mission of helping the elderly poor in the area. 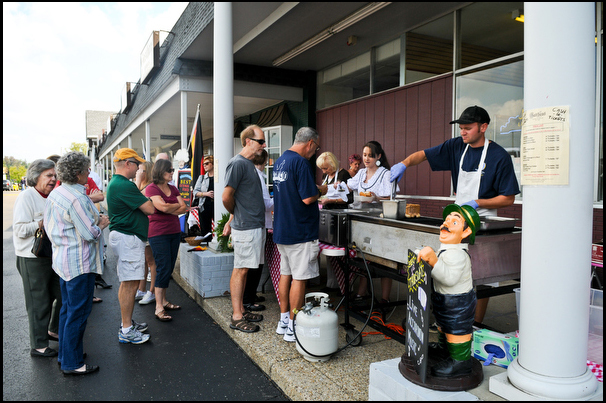 We’d like to thank everyone for stopping by! 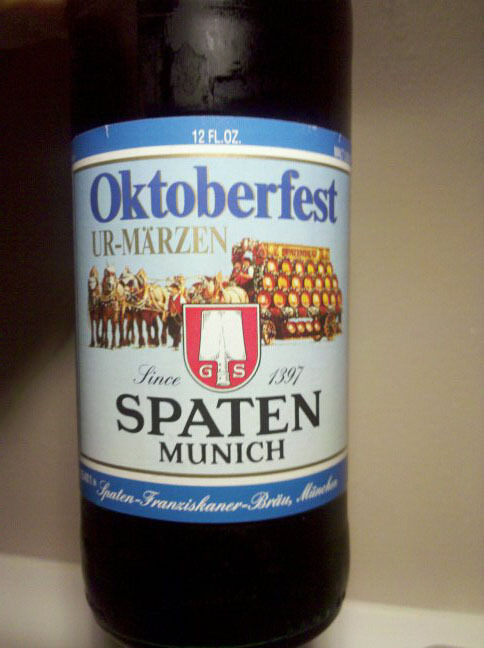 If you have any suggestions of how to improve our Oktoberfest for next year, please let us know. Now a few more pictures…. Annemarie and Michael would also like to thank their staff and friends of the family for their help on that day: Heidi, Megan, Nico, Viki, Robert, J-P, Jason, Nina, Olga!! We couldn’t have done it without you! !